Get a FREE Month of Advertising for your business! 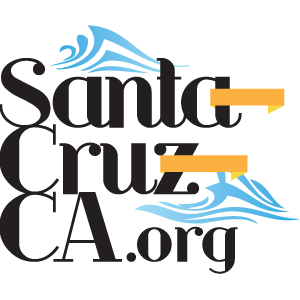 The Local Guide to Santa Cruz is now offering Coupons, Deals and Special Offers to shoppers in Santa Cruz. 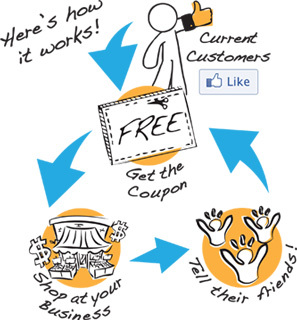 Imagine if every customer who used a coupon told every one of their friends about it on facebook. Everytime! Automatically! Take advantage of what we feel will be the most powerful coupon you have ever used for your business, and we will treat you to a second month FREE!